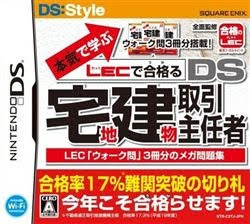 Honki de Manabu: LEC de Goukaku – DS Takuchi Tatemono Torihiki Shuninsha is an Edutainment game, developed and published by Square Enix, which was released in Japan in 2009. 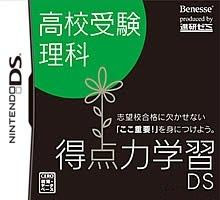 Tokuten Ryoku Gakushuu DS: Chuugaku Rika 1 Bunya is an Edutainment Game, developed and relesed by Benesse, which was released in japan in 2008. 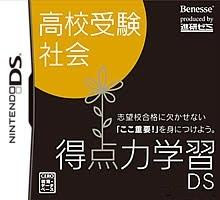 Oubunsha Deru-Jun: Rekishi DS ia an Edutainment Game, developed and published by IE Institute, which was released in japan in 2009. 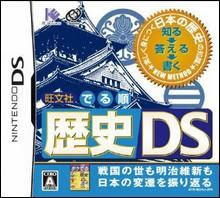 Tokuten Ryoku Gakushuu DS: Koukou Juken Rika is an Edutainment Game, developed and relesed by Benesse, which was released in japan in 2008. 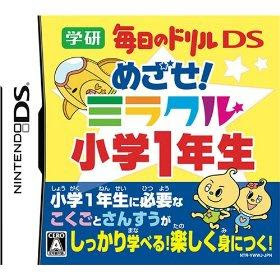 Tokuten Ryoku Gakushuu DS: Koukou Juken Shakai is an Edutainment Game, developed and relesed by Benesse, which was released in japan in 2008. 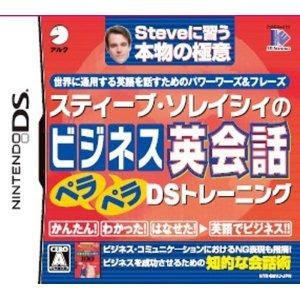 Learn English at your own pace. 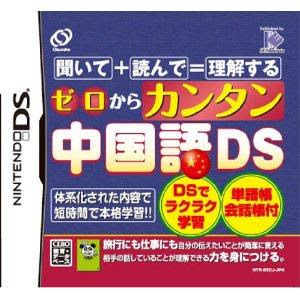 Practice reading, listening and vocabulary with this software, with over 10,000 questions, this game will train your language skills and let you have fun at the same time. 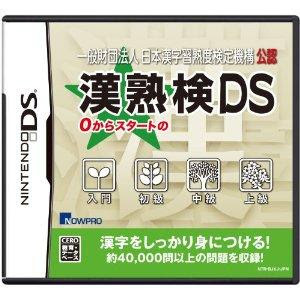 The listening part is fully voiced, practice pronouncing words as well as how to use them in sentences. 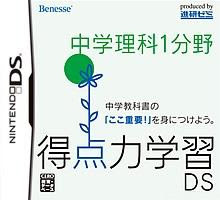 You can create a character and nurture him/her depending on your rising grades. 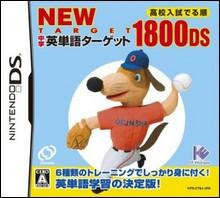 Take a pet and feed him or her with high marks in tests.